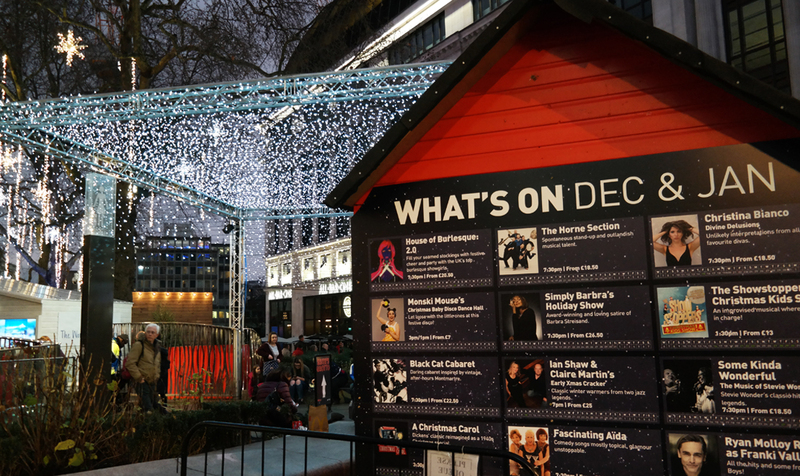 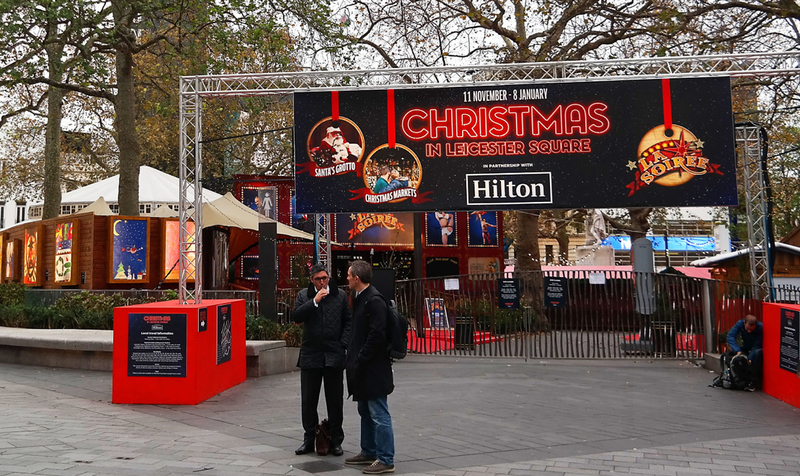 We’ve completed a range of print and installation work for Underbelly’s Christmas in Leicester Square. 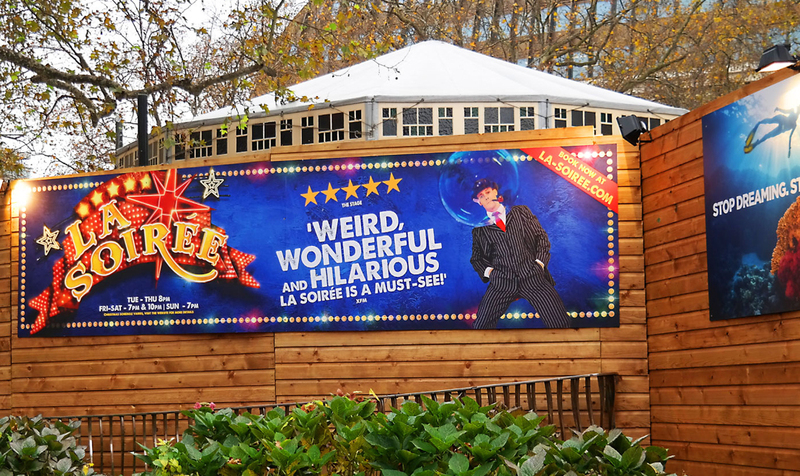 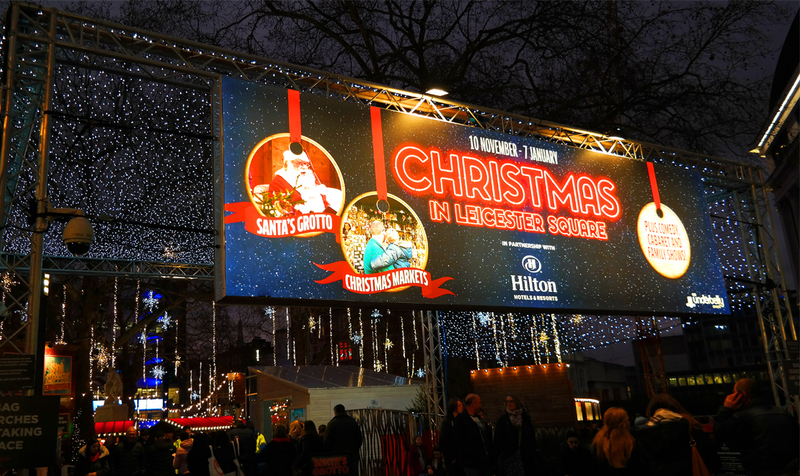 Graphics, print and installation across the site Including Santa’s grotto signage, Christmas market graphics and advertising graphics for theatrical smash-hit sensation ‘La Soirée’. 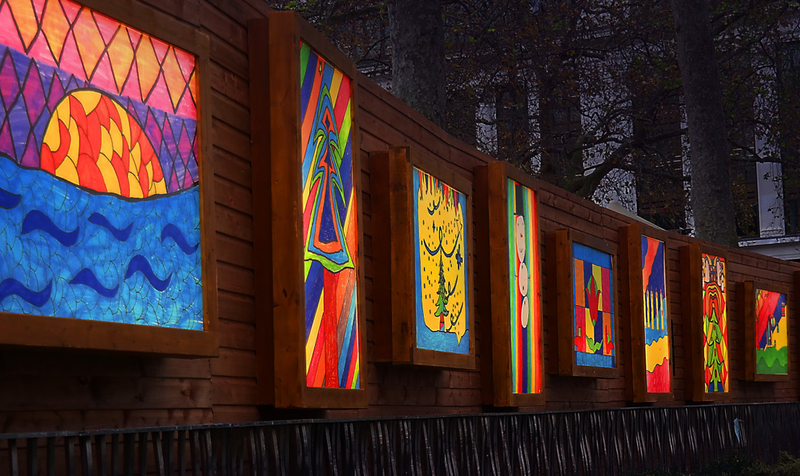 We also produced a beautiful selection of lightbox graphics for a children’s drawing competition.